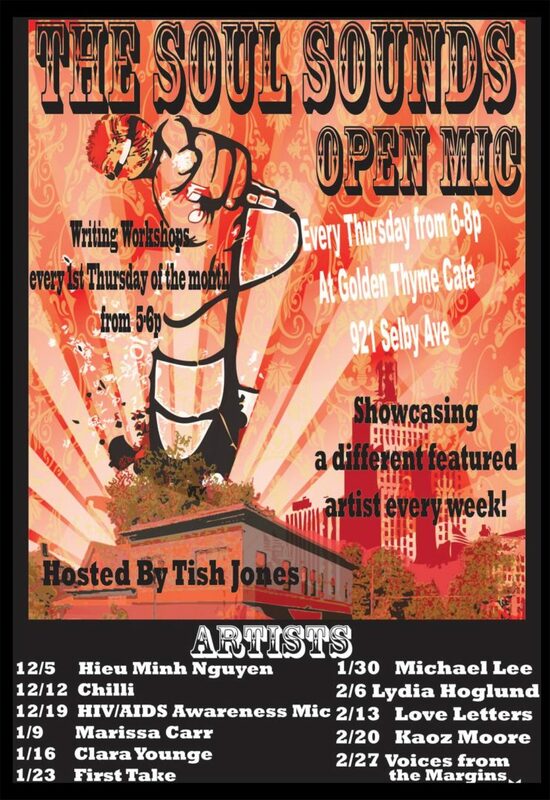 The Golden Thyme Coffee Café and the Saint Paul Almanac are pleased to announce the “Soul Sounds Open Mic,” hosted by Tish Jones! The “Soul Sounds Open Mic” series is held every Thursday, with a special pre-performance writing workshop on the first Thursday of each month. 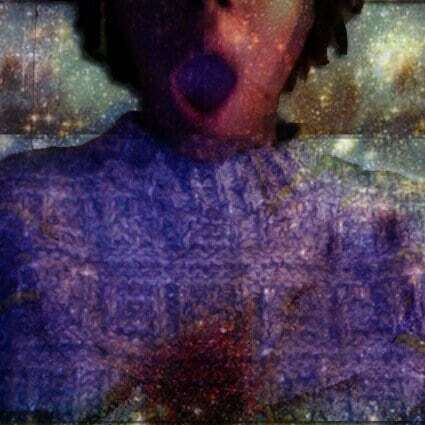 brilyahnt peace is a North Minneapolis native, currently exploring the solar—stars and spirit. A former student of the University of Minnesota and a (soon exiting) member of Voices Merging, she is on an ongoing journey to grow, heal, and speak. Poetry is her meditation and lifeline. Truth is her seed. Peace. The event takes place from 6 p.m. to 8 p.m. at Golden Thyme Coffee Café at 921 Selby Avenue (corner of North Milton Street) in Saint Paul. All ages are welcome, and there is no cover charge. Every first Thursday, a writing workshop will be held an hour before the open mic begins, from 5 p.m. to 6 p.m.
Tish Jones is a spoken word artist, writer, educator, organizer, and activist in the Twin Cities. She has worked as a teaching artist with Pillsbury House Theater, Intermedia Arts, Plymouth Christian Youth Center, MacPhail Center for Music, Minneapolis Public Schools (Arts for Academic Achievement), Kulture Klub, and many other arts organizations. 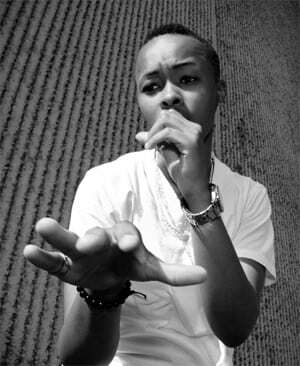 She received the 2009 Artist of the Year Award from City Pages and was Female Spoken Word Artist of the Year at the Minnesota Spoken Word Association’s Urban Griots Awards in 2009. The Soul Sounds Open Mic is a platform for encouraging literacy within the Saint Paul community through leadership, mentoring, and relationship building. Unlike actors and many musicians, writers typically work in isolation, so building and supporting a literary community can be a challenge. The “open mic” format, together with a featured performer, is designed to foster leadership; encourage connecting opportunities between established, emerging, and amateur writers; and help build, strengthen, and leverage other opportunities for the Saint Paul literary community. Featured performers are recognized as leaders in the literary arts community and are offered an opportunity to build their own audiences. 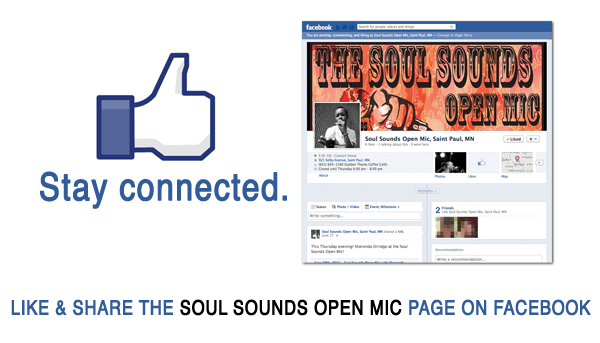 The “Soul Sounds Open Mic” also provides a space to connect writers who are spoken-word based and writers who are written-word based, within the context of being artists sharing a common literary heritage and practicing their craft in Saint Paul. The First Thursday workshops before performances will explore specific poetic devices such as alliteration, assonance, metaphor, or specific forms of poetry to investigate when developing a piece. Workshop attendees will be encouraged to share the work created in the workshop at the open mic that follows. The event takes place from 6 p.m. to 8 p.m. at Golden Thyme Coffee Café at 921 Selby Avenue (corner of North Milton Street) in Saint Paul. All ages are welcome, and there is no cover charge. The First Thursday writing workshop is held an hour before the open mic begins, from 5 p.m. to 6 p.m.